For my first blog post I wanted to share my experiences with the Cuyahoga County Board of Tax Appeals. 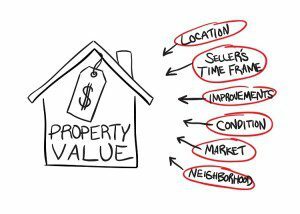 One of the many reasons a consumer may request an appraisal of their home is to appeal their tax valuation, or the value at which the property has been assessed for property tax purposes. As a Licensed Real Estate Appraiser I prepare many appraisal reports for home owners who intend to submit the appraisal to the county for an appeal of their tax evaluation. When the board has questions about the report submitted, I will occasionally be called-in to explain the report and justify the approach I used to reach the appraised value. After presenting a few comments about my credentials, and how I arrived at the property valuation contained in the report, I am generally asked a few reasonable questions. In this capacity, as an expert property appraiser, my objective is to keep my answers brief and direct, as to not waste the board’s time. This most recent experience was regarding a four-family home in Lakewood, Ohio – typically a more complicated report than a single-family appraisal. The tax appeal process seemed very fair and reasonable. The Cuyahoga County Board of Tax Appeals was made up of experienced board members who asked pertinent appraisal questions concerning the residential appraisal report in question. I was also impressed to learn they now have property appraisers on staff, as well as access to the property database known as the MLS (Multiple Listing System or Multiple Listing Service). The board was professional, and as a long-time residential property appraiser, I found the whole process to be effective. 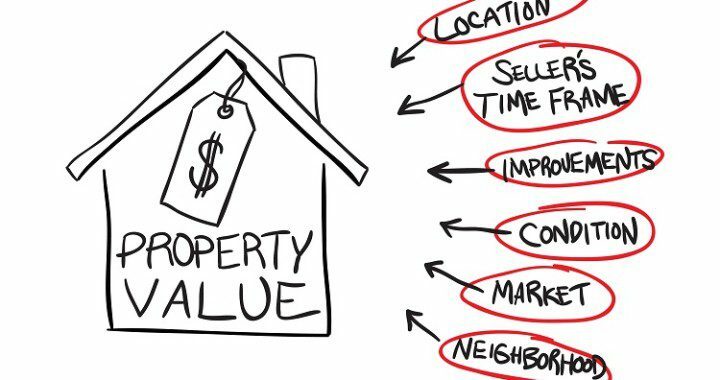 Doing real estate appraisals for almost 20 years throughout Cuyahoga and surrounding counties, as well as being a real estate investor in the Greater Cleveland area over the years, I have both professional and real-world experience. This experience adds to the credibility of my report as well as to the confidence with which I address the board when I think that the customer’s house has been over-valued by the county and is paying too much for taxes. The purpose of a well-researched appraisal report, is to compile the relevant data to support that conclusion and save the tax-payer money. The board is not there to argue, but to simply ask reasonable questions as to the conclusions made in the report in order to fulfill their job of representing the other tax payers and the rest of their community. Recently, I found that the board should not reject short sales or foreclosed sale transactions when assessing a home’s value. However, it’s the job of the Appraiser to examine how these transactions fit into the big picture and justify their opinion with real data and supporting expertise. I would not suggest to any home-owner, or property appraiser, to approach a tax-appeal with all short sale transfers or foreclosures. Overall, from this Property Appraiser’s perspective, a thumbs-up to the system of the tax appraisal and appeals process – specifically with the Cuyahoga County Board of Tax Appeals. Please comment below about your experiences at the board, or feel free to ask questions. Posted in Cuyahoga County Tax Appeals, Geauga County, Lake County Ohio Tax Appeal, Medina, Ohio, Residential Property Appraisals, Summit County, Tax Appeal Appraisal and tagged cuyahoga county, Cuyahoga County Board of Tax Appeals, expert witness property value, foreclosure, home appraisal, property appraiser, real estate appraiser, short-sale, tax appeal.